From feared and hated to loved, honored and admired. 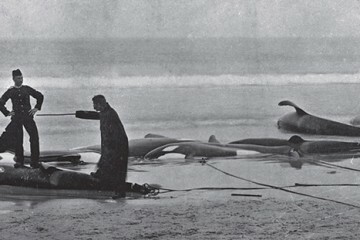 Mankind has been fascinated by orcas for centuries. And now there is a magazine about these magnificent animals. 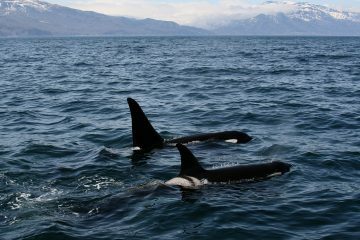 Created for people and by people who want to share their passion for orcas and their habitat with the rest of the world. Orcazine is an unique and independent platform that is available worldwide in English and Dutch. Orcazine is an online blog that can be read for free on all devices. 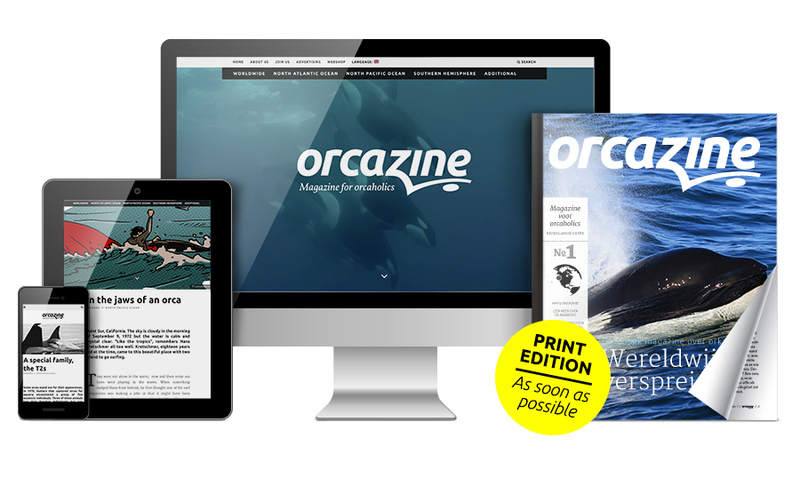 Orcazine will become available as a Print-On-Demand magazine in the future. As a private, non-commercial initiative, Orcazine totally depends on volunteers and sponsors. Therefore, your help is welcome. We are a magazine for ‘orcaholics’, but we also like the reach out to a wider audience. Therefore, our audience consists of a very diverse group of people. Young and old, different levels of education, male and female. All have one thing in common: an interest in orcas. 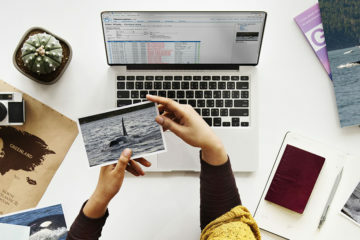 The categories are constantly updated with new blogs on various topics, such as information about a specific population, trip reports and special events. When we reach a comprehensive collection of articles, it is expected that Print-on-Demand magazines will be released. 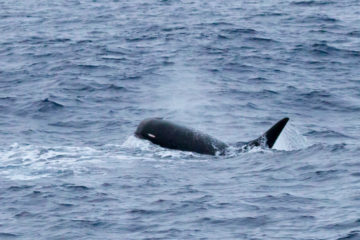 Leonard Boekee is interested in orcas since his childhood. He makes digital illustrations of these animals and has also written several articles. With his background as a graphic designer, he can fully enjoy the layout and design of Orcazine. Leonard is also the founder of Orcazine. You can contact Leonard on leonard@orcazine.com. Article are written by other authors as well. For images, we are also often dependent on the cooperation of organizations and other people. And of course we cannot forget the help of our translators. What does Orcazine think about orcas in captivity? To avoid misunderstandings and rumors, we as editors summarize in a number of key points what we think about orcas in captivity and how we deal with it in Orcazine. 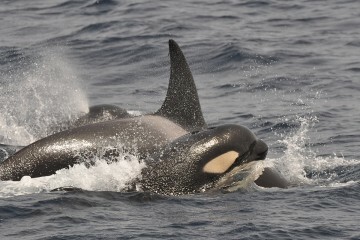 Orcas do not belong in captivity, because of their intelligence, their complex social structures and the various welfare problems that occure in captivity. We don’t approve the capture of wild orcas for the purpose of keeping them in captivity and we think it is not desirable to breed orcas in captivity to maintain this captive population. The orcas living in captivity must have the best possible care and parks should strive to give them much more space and more enrichment. The welfare of the orcas should come before any commercial interests. Thus, we are opposed to keeping orcas solitary and the separation of mothers and infants for commercial reasons. Marine parks should shift their focus from entertainment to true education and protection, as already happens in many zoos. In this way, an orca in captivity provides fascination and respect for the entire species. 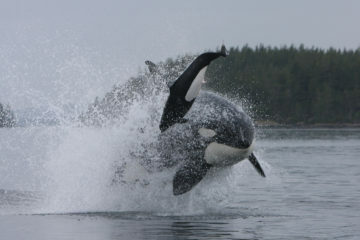 Visitors should have the possibility to observe orcas all day, not only during shows. Many people only have the opportunity to see orcas in captivity. 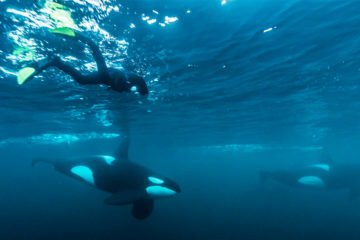 When they see an orca in real life they hopefully will love it, they want to learn more about it and they will do something for the protection of orcas in the wild. Parks should focus on this change in awareness, instead of entertainment. Releasing orcas back in the wild is often impossible and/or very expensive. That money could be better spent on the protection of wild orcas. Marine parks and researchers should work together to make sure the animals in captivity are afforded a better life and protecting the wild orcas. Parks maintaining orcas should be encouraged (financially) to contribute the research on wild orcas, although we can understand that some researchers rather not take this money. 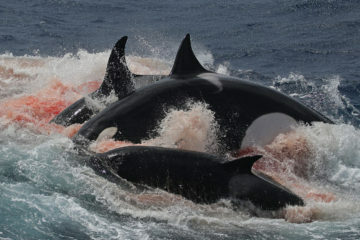 Orcazine is independent and in no way affiliated with an organization or institution that keeps orcas in captivity. Orcazine is created by people who are fascinated by orcas and want to increase protection and knowledge of the species and its habitat. Orcazine will not promote captivity or the anti-captivity lobby. Our position is realistic and has a nuanced view. This reflects the contents of Orcazine. 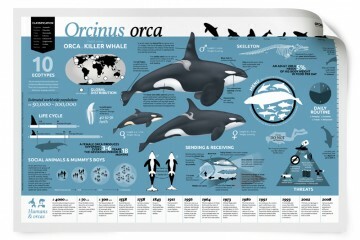 Orcazine writes mainly about orcas in the wild, but will also include topics dealing with captivity. 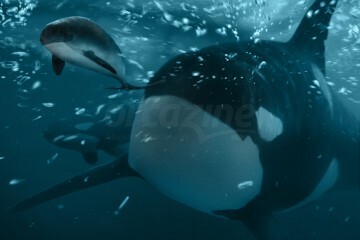 Orcazine strives for cooperation between all institutions and persons dealing with orcas. The only way to improve the lives of orcas in captivity is by having an open, honest and trusting dialogue with each other, and to work together to find solutions, as difficult as that may be at times. In short, this is our point of view regarding orcas in captivity. We know that sometimes it is very difficult to make an objective evaluation. 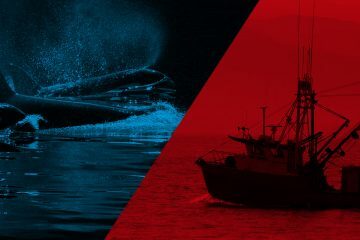 Marine parks and anti-captivity organizations each have their own, perhaps selective interpretation of the facts that can result in miscommunication and people do not just agree with each other. Our opinion that is mentioned above is based on our own intuition. 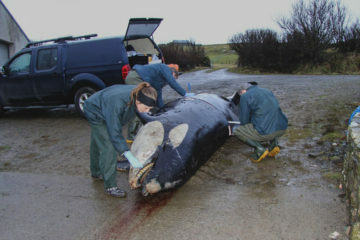 But especially on the vast knowledge and experience from many respected people who have dedicate their lives to research on orcas and who like to share it respectfully with everyone who loves orcas, in whatever situation they may find themselves. It is not possible for us to satisfy everyone, because there are such divergent opinions about captivity. We respect different opinions and hope that future readers will respect our position and will also enjoy the website and the magazine.